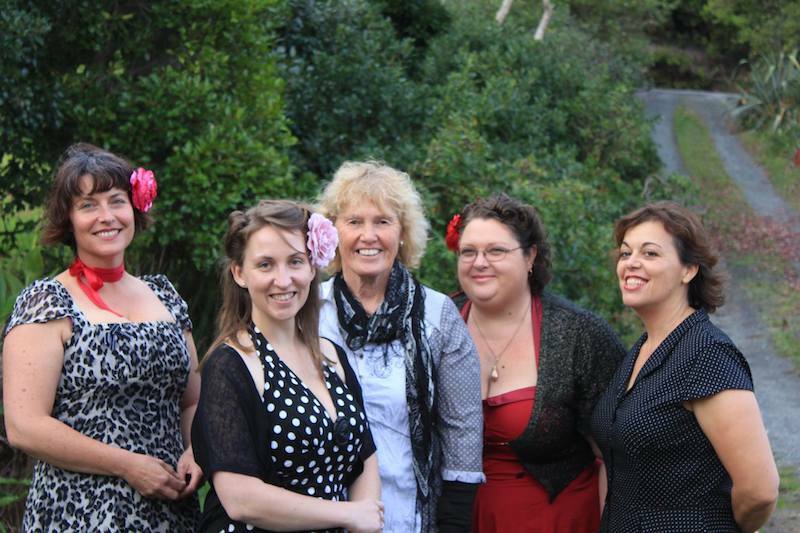 Each January/February musicians from throughout New Zealand converge at Niagara Falls Cafe for a weekend of music. While it’s business as usual indoors for the cafe, a nominal cover charge gives entrance to the grounds where Bluegrass musicians take centre stage from midday Saturday ‘til late Sunday. This family focussed event has something for everyone – food stalls, on-license beer and wine – and children’s activities. For a small donation freedom campers can set up home at the adjacent Niagara Hall and make a weekend of it. Niagara Falls Cafe lies within the Mataura Licensing Trust catchment. No BYO liquor. 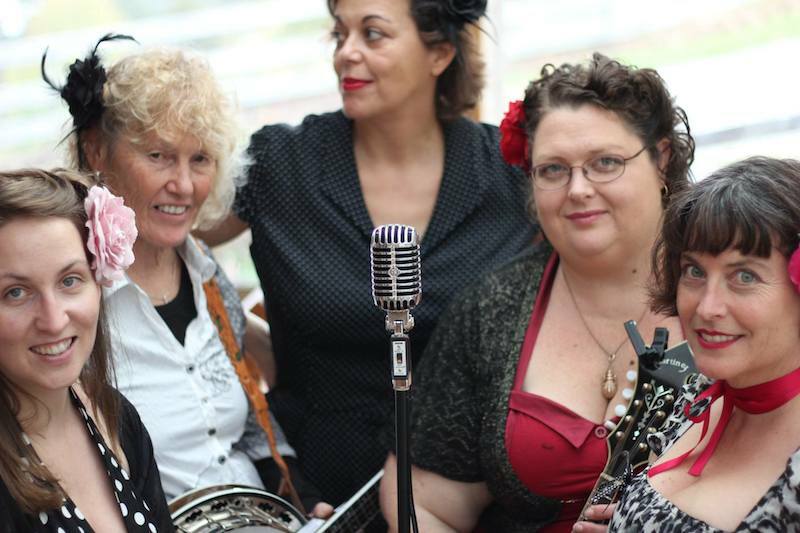 Auckland Folk Festival at Kumeu Showgrounds next month has much to offer music lovers. This is the 39th annual festival and is to be staged on the Auckland anniversary weekend, from 27th to 30th January 2012. Musical offerings will include traditional, contemporary, blues, bluegrass and gospel. Acts from England, the United States, Australia and around New Zealand will perform and run instrumental and vocal workshops. 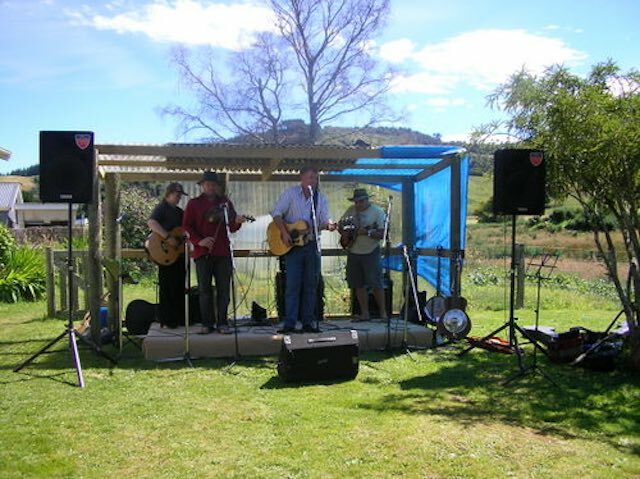 Bluegrass band Wires & Wood are a 4 piece band based in Auckland, New Zealand. According to their website, the music they play is drawn from a variety of sources – from songwriters as diverse as Bill Monroe, JJ Cale, Robert Earl Keen and Tim O’Brien. Their music ranges from sad and lonesome to driving and dynamic. The band features Michael Young on vocals and mandolin, Dave Warren on guitar, Bryan Christianson on banjo and Gary Trotman on bass.